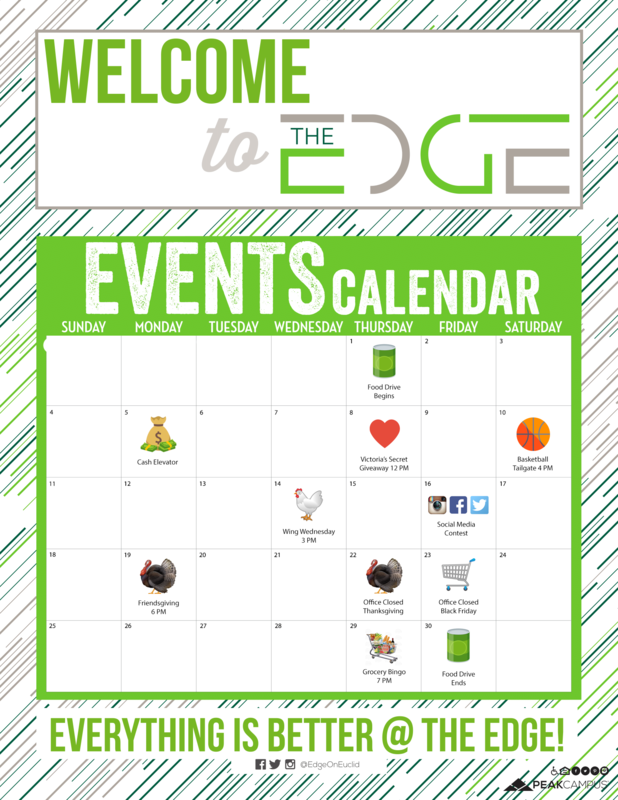 Thank you for your interest in The Edge on Euclid! Our downtown Cleveland apartments are just steps from everywhere you want to be, creating a brand new luxury community for students filled with amenities and features you'd be hard-pressed to find in other student housing communities. Our staff is standing by to help you find a great student apartment near CSU; we'd be happy to answer all of your questions, check availability, and if you're in the area, we can even give you a personal tour. Experience student apartment living as it was meant to be – contact us today. Call or text us at (440) 528-1082 or submit your information below to learn more about our apartment homes. Our leasing staff is committed to a 24-hour contact from your leasing inquiry.